I'm not really sure what to say about these meatballs... I guess it's not exactly the most inspiring subject to be writing about. What I can say is that they are totally delicious and you should make them immediately! 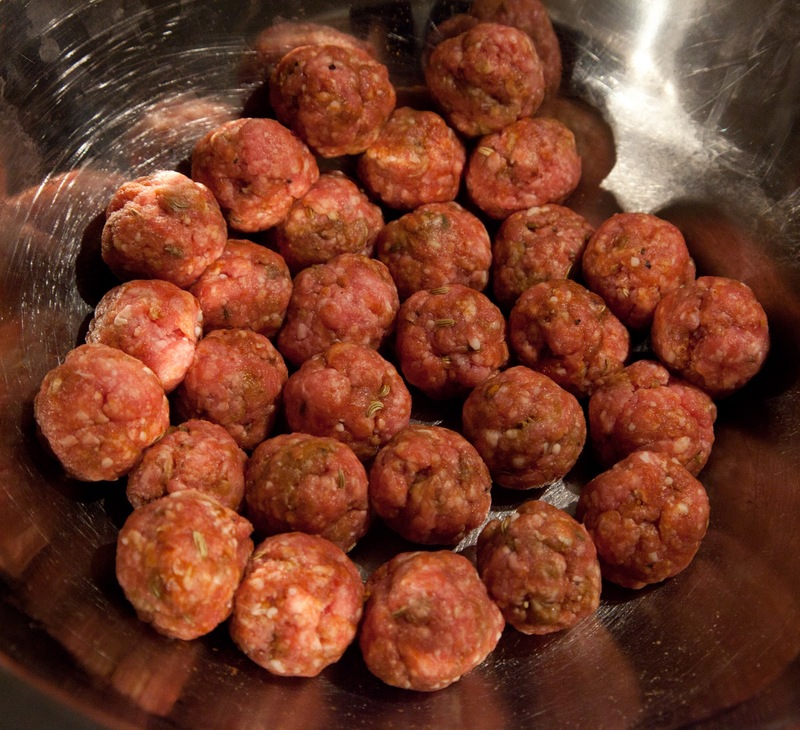 Inspired by "Tupperware Mexican Chorizo Meatballs"
Throw everything into a large bowl and mix together with your hands. Form into small balls, about 1 inch in diameter. 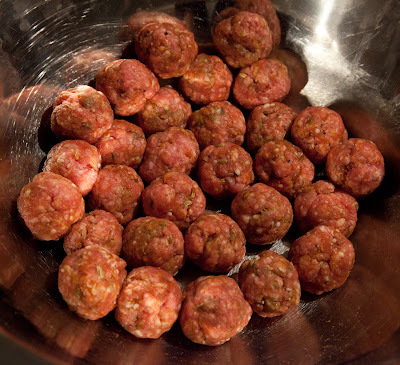 To cook: Heat some oil in a frying pan and add the meatballs and fry for about 5-6 minutes. Turn them occasionally to ensure they are evenly browned. 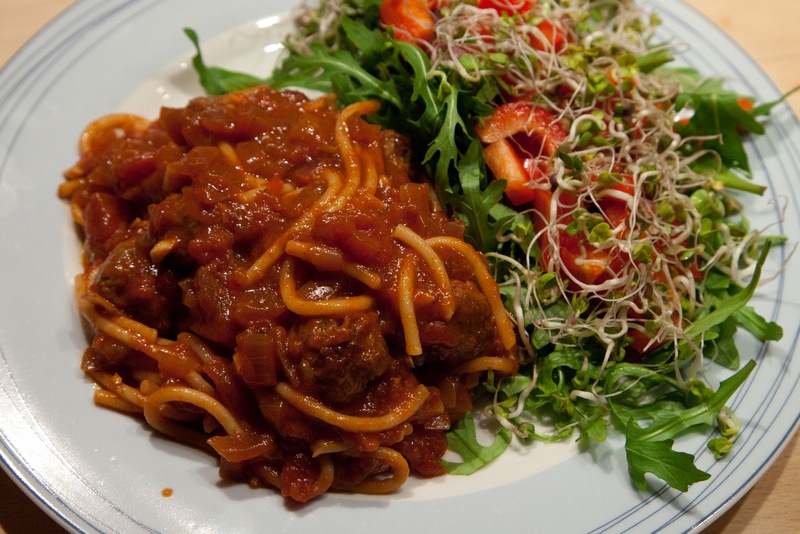 Serving suggestion (serves 4): Prepare a simple tomato pasta sauce, toss in the meatballs and some cooked spaghetti. Serve with a side salad.